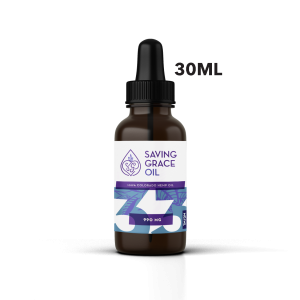 Use Saving Grace Oils K9 CBD Oil for dogs (60 ml) to alleviate your dog’s physiological or psychological ailments. 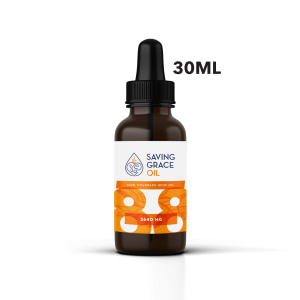 It’s simple to use: just add CBD drops directly onto your dog’s food or treat. FREE SHIPPING. Does your dog struggle with limping, Joint-Pain, and Inflammation? Is your dog challenged by social anxiety, separation anxiety, travel stress, or seizures — then try CBD Oil for dogs by Saving Grace Oils. 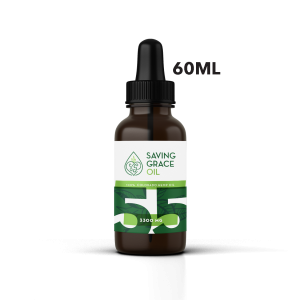 CBD oil for dogs gives you the opportunity to improve your dogs health and life quickly and safely.